Thanks for stopping by! 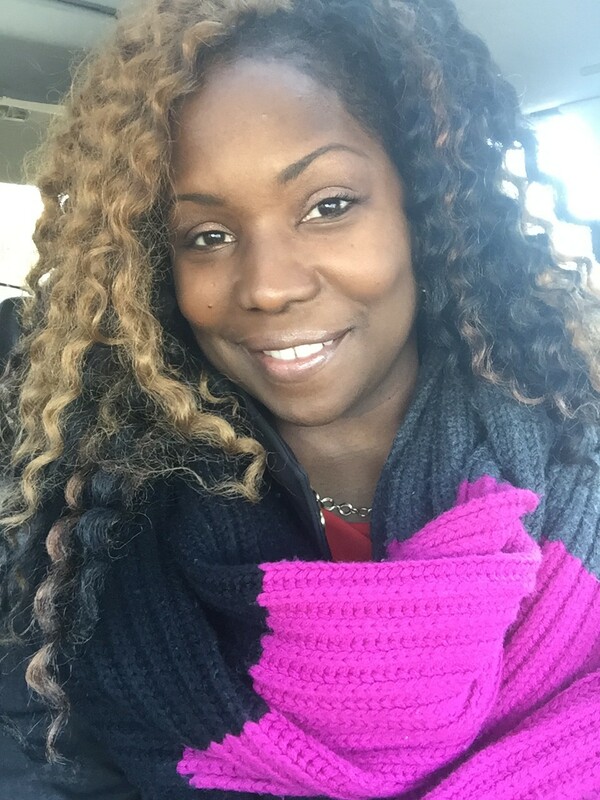 I’m Tawanna and I’m the face behind Mom’s Guide To Travel, MGTT Media, and of course TawannaBSmith.com. I began working in the digital space in 2008, growing and learning with each iteration of emerging platforms, social networks and apps. I’ve worked with brands on small and large campaigns in tech, lifestyle, consumer goods and travel. Under the MGTT Media business I provide live video and digital marketing training for entrepreneurs through online programs, consulting and group coaching. Click the link above to learn more. 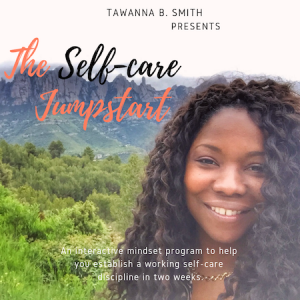 Under TawannaBSmith.com I share productivity and self-care strategies for high-achieving overwhelmed moms. Drawing on my experience raising a child with autism AND leukemia, I place a particular focus on mothers of children with special needs and critical illnesses. Interweaving my message on TawannaBSmith.com, here on Mom’s Guide To Travel I provide services, ideas and planning for family travel as well as planning services, getaways and retreats specifically for mom. I graduated from Stanford University with a Bachelors in Political Science and the University of Maryland College Park with a Masters in International Security and Economic Policy. After working a few years on Wall Street as a bond broker and then a day trader (all while juggling an acting career), I got married, worked as an intelligence analyst, and had two fun little boys. Realizing that politics wasn’t for me (right now), I transitioned to working for myself and gave birth to my third child, Mom’s Guide To Travel. Through Mom’s Guide To Travel, I’ve contributed to online travel publications such as TravelChannel.com, Trip Advisor’s Family Vacation Critic, Examiner.com, and 10Best USA Today. I’ve spoken at conferences and collaborated with dozens of tourism boards, hotels, travel brands, PR firms, and consumer brands on various marketing campaigns. 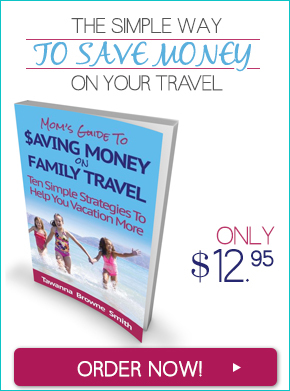 At Mom’s Guide To Travel, my mission has always been to advise families on travel planning and traveling with kids. I love sharing my travel experiences to help motivate other moms to travel more often whether with or without their kids. 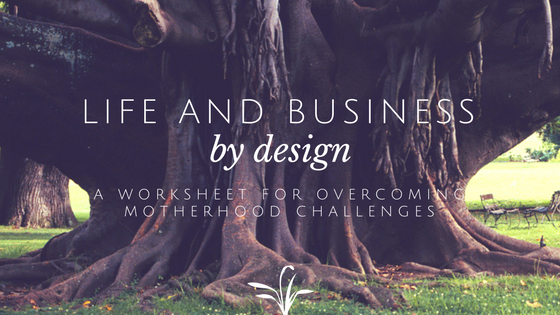 As a mother of two, I understand how challenging travel planning can be for parents. Because of that I offer travel planning services for families who don’t have the time to plan a vacation or simply desire concierge services. I also plan women’s trips and transformational retreats for moms to focus on their self development and self-care. Contact me for more information if you’d like to work together.